“Smart tech” is pretty ubiquitous by now. For the most part, we all have some kind of smartphone that we carry with us all day. There’s been a lot written about the downsides to a society that embraces this kind of pervasive integration of things like the internet. But I think we’ve been doing just fine. 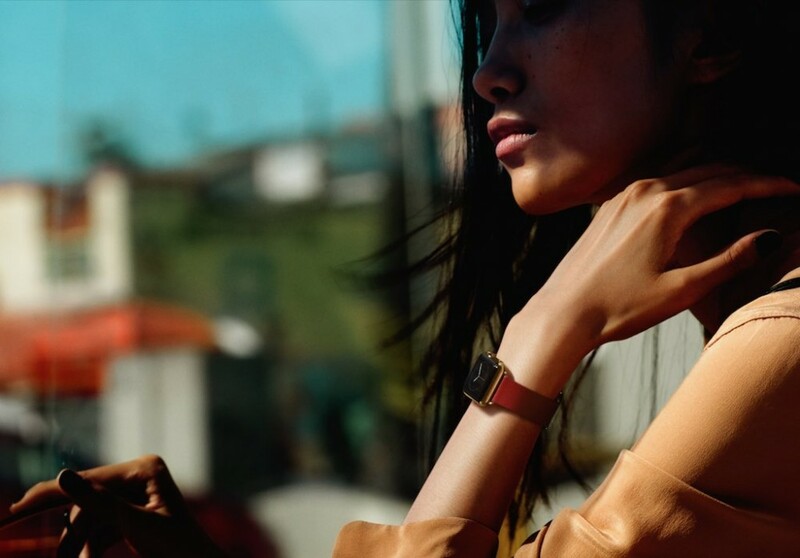 The next big jump to make in the world of everyday tech involves the usually horrendous merging of fashion and function known as “wearable tech.” Just as the personal desktop world had to balance form and function, so now does the wearable tech industry. Here’s my take on wearable tech: the technology is cool, it’s going to be everywhere sooner rather than later, and you and I will end up using it at some point. But right now, in the form it exists, I’m not a huge fan. And yes, that includes the Apple Watch. It’s a neat gadget, and it’s going to be good at what it does, but I have no desire to slap one on my wrist. At least not in its current form. The cliché caricature of wearable tech usually seems to be that timeless retro classic of the calculator watch. Clunky, a bit obnoxious, and overly practical to a visual fault. 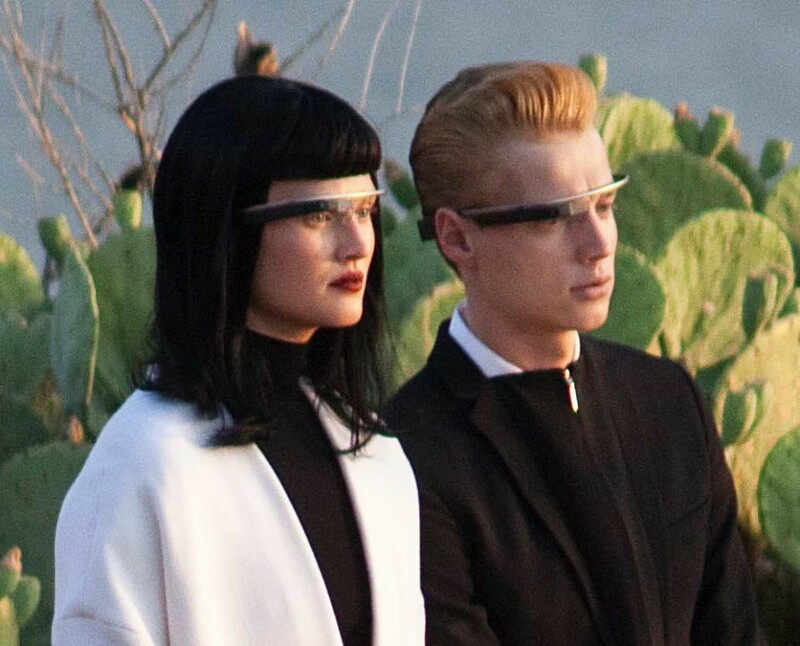 Google Glass is one of the the most conspicuous examples. It hangs out on your face and reminds everyone that you’re probably spying on them. The cementing of tech into more specific areas of our lives has become something of a hot-button issue in an environment of surveillance and rumors of big companies hanging out at the NSA treehouse. This is a valid concern, but it has also led many companies into adopting security measures that have left government officials banging their heads against the wall. So that’s a good sign. As an example, the new Apple Pay is much more secure than traditional online credit payment systems because it requires your fingerprint, a unique physical object that cannot be duplicated. The last couple of decades have been about rapid innovation in the tech world, especially as it pertains to the communication industry. The most vocal critics usually lambast how impersonal all the new gadgets are or how they’ll drive us apart. So, for better or worse, the direction of the tech industry at large for the next couple of decades will be about recouping all that technology and bringing it closer to us as individuals – literally. Or it’ll turn as all into Ziggy Stardust. Smartphones and smartwatches are just the tip of the iceberg. And that iceberg is called “augmented reality.” Augmented reality is different from a virtual one because it doesn’t change your perception of the world. Instead, your world is enhanced with virtual and interactive deliveries of information. An example of augmented reality functioning in the everyday wild would be our various screens of information. Wearable tech at its best takes these things and lets us use them in the most unobtrusive and easily accessible way possible. If “wearables” – as they are referred to – are having a hard time catching on, it could be chalked up to this lack of integration. Wristwatches, a simple and traditional way of delivering information, are a precursor to augmented reality. But in the long run, its form may not be the best way to showcase new methods of communication and content delivery. The key to making wearable tech an everyday thing won’t necessarily be accomplished by shoehorning new ideas into an old framework. And if it is, it will have to be just as seamless a transition as smartphones have been.